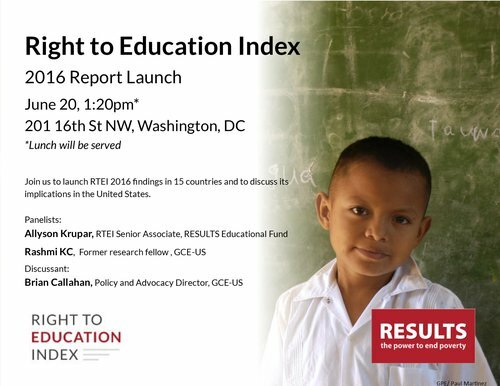 RESULTS Educational Fund and the Global Campaign for Education-US (GCE-US) will launch the RTEI 2016 report following the next GCE-US coalition meeting on June 20,2017. RESULTS Educational Fund is pleased to announce the launch of the Right to Education Index (RTEI) 2016 Report on June 20, 2017. RTEI is a global accountability initiative with biennial data collection and advocacy. In 2016, 15 civil society partners in 15 countries collected data about their national education systems by completing the RTEI Questionnaire. Questionnaire responses were coded, summarized, and analyzed in the Index and in cross-national findings. The 2016 report is the cumulative effort of civil society partners, peer reviewers, government officials, RESULTS Affiliates, and RESULTS Educational Fund. RESULTS Educational Fund and the Global Campaign for Education-US (GCE-US) will launch the RTEI 2016 report following the next GCE-US coalition meeting on June 20,2017. The event will begin with the monthly GCE coalition meeting from 12:30 to 1:20, followed by a short break for food and then presentations about the right to education in the U.S. The event will highlight the right to education in the U.S with presentations from RESULTS Educational Fund and GCE-US researchers. Allyson Krupar is the Senior Associate on the Right to Education Index at RESULTS Educational Fund. 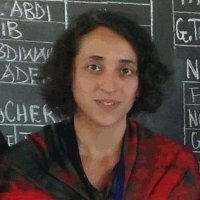 She has over seven years’ experience in research, project development, monitoring and evaluation in local organizations worldwide, specifically focusing on projects related to education. She has worked on education and human rights programs in the US, conflict resolution training in Liberia, health education in Uganda, and technology and education worldwide. She currently teaches research methodology and monitoring and evaluation at American University. She holds a PhD in Education from Pennsylvania State University and a Masters of Arts in Interdisciplinary Studies focusing on conflict resolution, human rights law and anthropology from the School of International Service at American University. 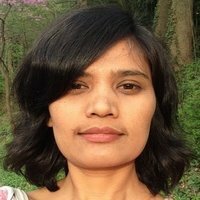 Rashmi recently completed her MA in International Development from American University (AU). She has worked with several NGOs in Nepal including Save the Children before coming to AU. She also worked as a summer research fellow with GCE-US last year. She is very passionate about education and social accountability issues in international development. Brian is the Policy and Advocacy Director at GCE-US. Prior to joining GCE-US in September 2010, Brian worked for the American Federation of Teachers, where he coordinated the Education for All campaign. Brian’s advocacy experience also includes working with the Child Labor Coalition to eradicate child labor in the Uzbekistan cotton sector and in the cocoa fields of West Africa. 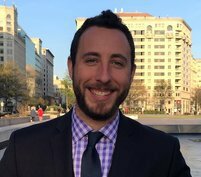 Brian began his career as an intern for Congresswoman Jackie Speier from Northern California. He is a graduate of San Francisco State University with a degree in Political Science.